The Snowball project from the folks at Game Limited will distribute a new cryptocurrency all over the world. It’s their goal to produce a cryptocurrency (SNBL) that will be usable for online games, shopping, travel, concerts, events, sports watching, and asset management. 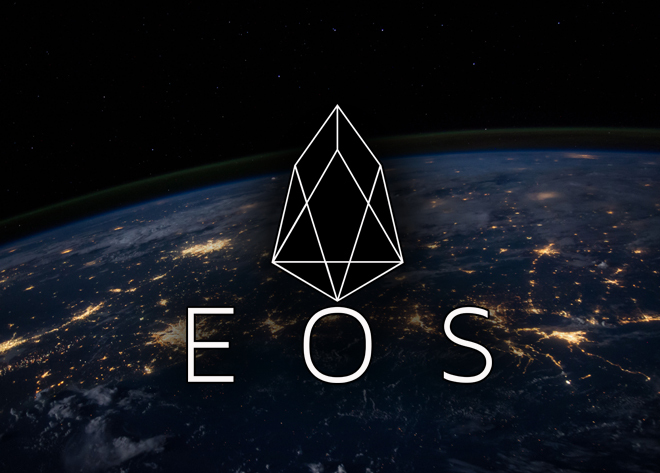 This new cryptocurrency will be based on the Ethereum blockchain, and the plan is to boost the value of the Snowball coin by asset management based on AI trading in bitcoin and Ethereum. 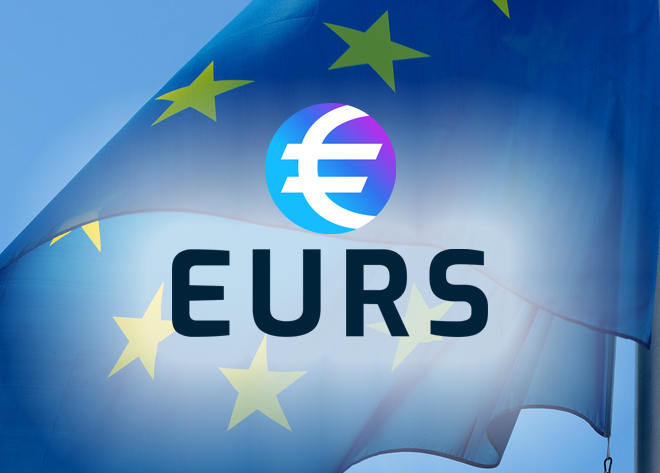 CoinPayments has integrated Snowball onto our platform to support Snowball (SNBL) payment processing, so you can get a head start accumulating this ERC20 token! 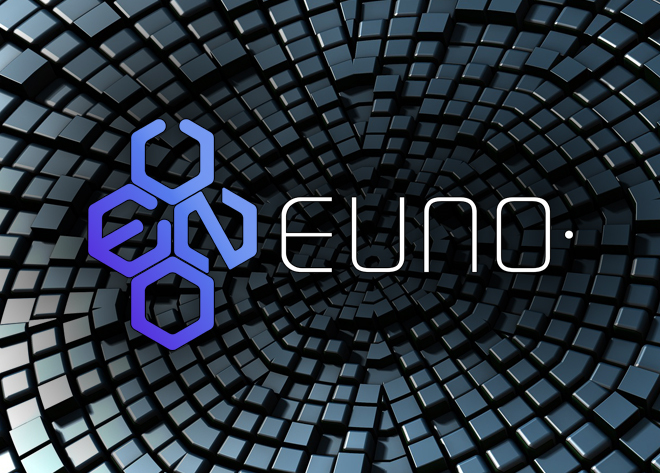 This new coin uses smart contracts to digitally facilitate, verify, and enforce the negotiation and performance of the contract. This then allows the performance of credible transactions without third parties. These transactions are then traceable and irreversible. Game Limited was founded in Saint Vincent and the Grenadines in 2017. 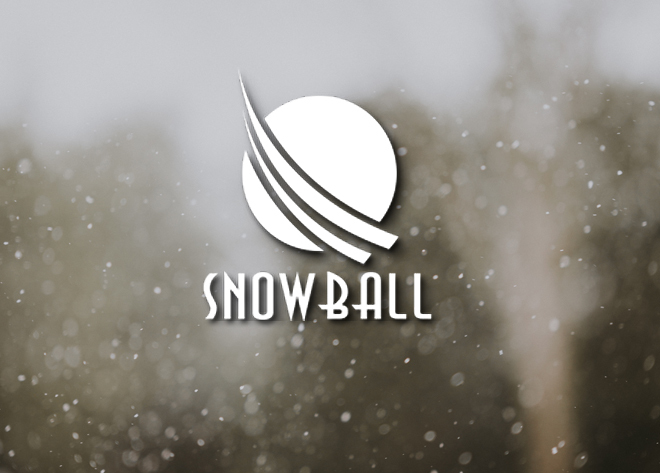 The start of the Snowball project will be to develop original online games and make the Snowball coins usable for the games. While producing original games, Game Limited is planning to aggressively establish partnerships with other online game companies. The more games they allow users to play using the Snowball coin, the more its value will increase. The Snowball coin will benefit players in terms of a cheaper commission than credit card payment, as well as quicker transfers to other online games. For online gaming companies, transactions will be quicker than Google Play or Apple store. Plus, the coin will have lower processing fees. On top of using the coin for gaming, Snowball will be available for use at various retailers, as well as for travel, concerts, events, sports watching, and much more. Game Limited is a startup company that provides various software and security systems on the international markets. Before the Snowball project, they’ve developed many software products including Metigy, Astro, H20, Braina, and Affective. They’ve pioneered large markets in Southeast Asia and now promote products in the Far East (Northeast Asia, East Asia) and beyond. Their plan is to specialize in the blockchain technology and develop software and security systems for online games. While not targeting the gambling industry, their plan is to work within the online gaming market in the Far East Asian regions. 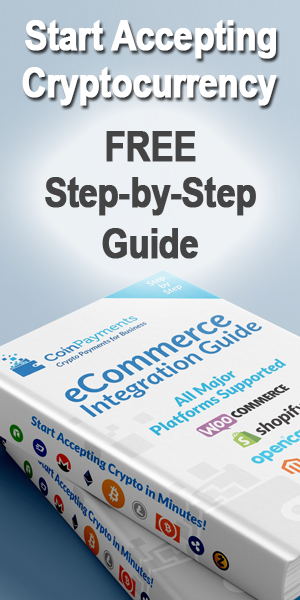 They also plan to develop an e-commerce payment platform using the blockchain technology that would be much more secure than current credit card processing and other payment solutions. Their goal is to produce AI software that can predict how users will respond to games and user interfaces. Start accepting SNBL payments in your store today and get involved with the project!